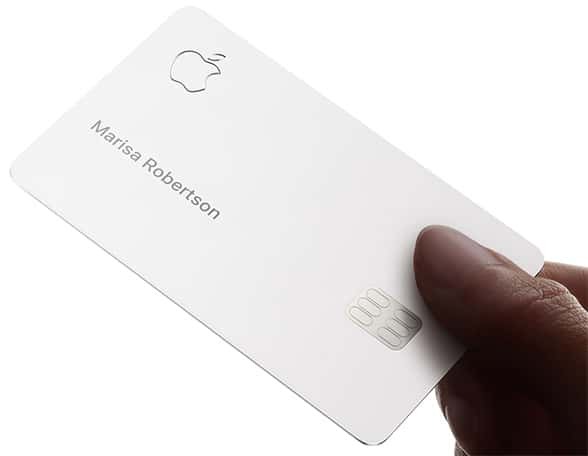 Although the physical version of Apple’s new credit card does not include support for contactless transactions, cardholders will be able to activate it by simply placing it in close proximity to their iPhone, code in the latest iOS beta release suggests. “Since Apple Card only has a user’s name on it, no CVV or number, Apple designed a brand new way to unlock the card,” 9to5Mac reports. Mastercard confirmed to Cnet last week that the physical Apple Card won’t be contactless — which raises a question around how this ‘contactless’ activation process will be made to work. One possibility is that the card includes a contactless chip but that its titanium metal construction means that, while it performs well enough for card-to-device pairing, Apple hasn’t been able to achieve the minimum read range requirements for in-store transactions. Alternatively, it could be that the card is technically able to support contactless transactions — but Apple has chosen to restrict its use to drive cardholders towards making mobile payments with their phone rather than defaulting to their physical card. • If you have any knowledge or insight to share, please email news@nfcw.com. We’d love to hear from you!